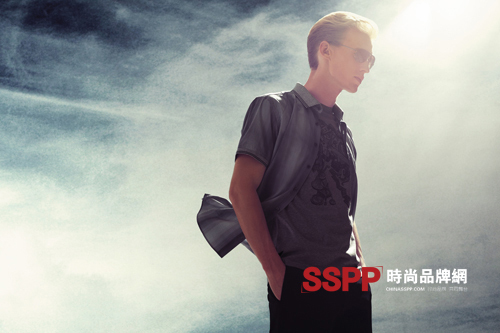 Thank you for your interest in the ZSNOI brand, the fashion menswear brand ZSNOI Jason "refused mediocre" 2012 new product launch will be held in Guangzhou on February 27, 2012 - February 29, 2012. 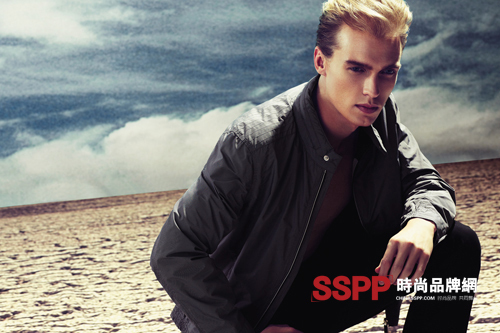 All employees of ZSNOI Jessâ€™s menswear brand are waiting for your presence. We sincerely invite you to taste and look forward to working together with you to create a great success. Excellent quality with low price.